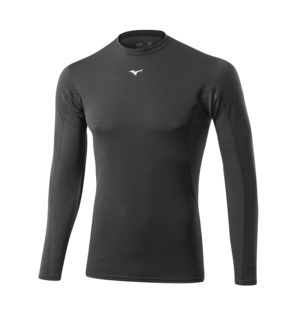 We love how Mizuno have geared this base layer towards keeping you as warm as possible without compromising on weight. 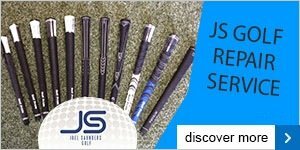 A really great product. 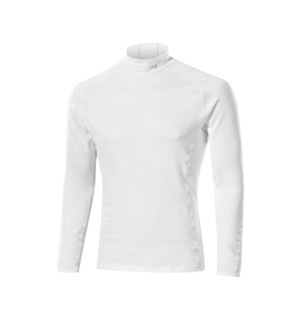 The Breath Thermo BioGear Base Layer is soft, warm and stretchable, as well as boasting a compression fit to reduce muscle fatigue. 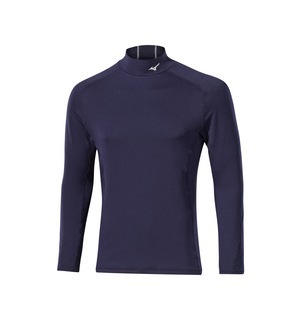 Come down to the shop and try on this great base-layer from Mizuno - we think you'll love it just as much as we do.